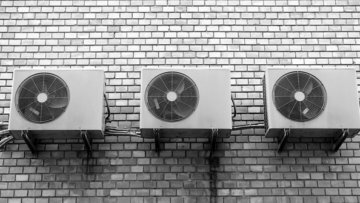 When it comes to central AC unit repairs, some issues cost far more to fix than others. Leaking refrigerant is among them. If your notice any of the following things, be sure to contact Comfort Pros today to schedule a time for one of our experienced central AC technicians come out to give your unit a once over. Is the outdoor unit making strange noises? Yes, the AC will make noises when it’s operating, but if you’ve noticed it’s hissing, gurgling or bubbling when it’s not on, this could be a sing that you have a refrigerant leak. If you’ve noticed the air inside your home is a bit more humid that it used to be (and that humidity is not tied to anything that’s going on outside), you may have a leak. An AC unit that has this type of problem will often have hindered dehumidifying capabilities. Have you noticed an uptick in cost on your monthly cooling bill? When the AC unit isn’t running efficiently it will need to work harder to operate- which can lead to increased electricity costs. If your bill seems a bit higher than you think it should be, call Comfort Pros today so we can send a technician to your home to evaluate your system. 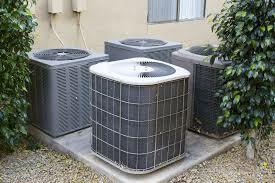 Lastly, if the AC isn’t working as well as it did one or even two months ago, this is a sign you should contact an experienced central AC tech to come out and do some fact-finding. Most people don’t give their refrigerant much thought, but what you should know is that 1) the refrigerant is under a lot of pressure, all the time, and 2) the lines that contain it can fail (and leak) if they start to degrade over time. One of the key benefits of having Comfort Pros service your equipment on a semi-annual basis is that we know what types of warning signs to look for, that indicate your unit may be on the verge of having this type of problem. If we’ve said it once, we’ve probably said it a thousand times. Small problems cost less to fix than big ones. It’s much cheaper to replace soon-to-be-failing refrigerant lines than it is to replace them and recharge refrigerant. 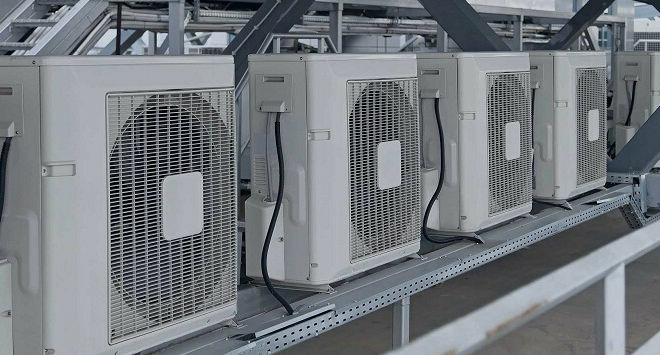 We can also make sure that your unit is running at optimal capacity, in addition to addressing any other repair issues we feel need to be addressed. At Comfort Pros we have more than nine years of experience in helping Northern Colorado residents with all of their heating and cooling needs. If you suspect you may have a refrigerant leak and you’d like to have one of our technicians come out to your home to investigate, call us today so we can help you schedule an appointment. Or, if you’d prefer to learn more about our semi-annual maintenance packages, we’ll be happy to go over your options with you on the phone. Call Comfort Pros today at 303-945-4319 to learn why we’re the most trusted HVAC, furnace and AC service provider in Longmont. Yes I do agree with your post. We should not ignore such signs of an air conditioning unit and schedule the appointment with professional HVAC service provider company before they become worse. It is not only help to save costly maintenance but also help to keep the units working with highest level of efficiency.